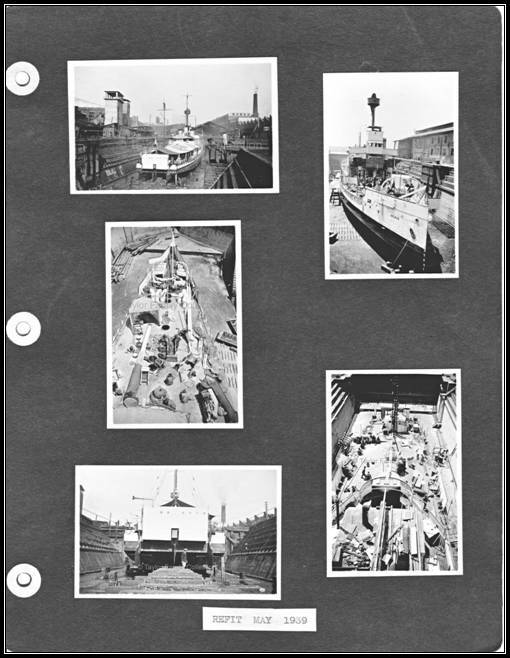 Original 1939/40 photos of HMS Scarab’s refit and at sea trials. 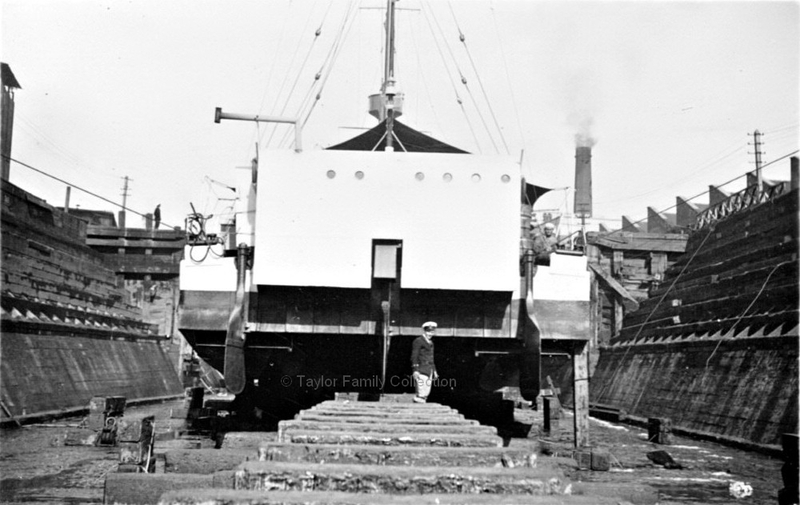 in charge of the refit at the time. From May 1939 through to early 1940 HMS Scarab was under refit at Hong Kong. The photographs below are a unique pictorial record. 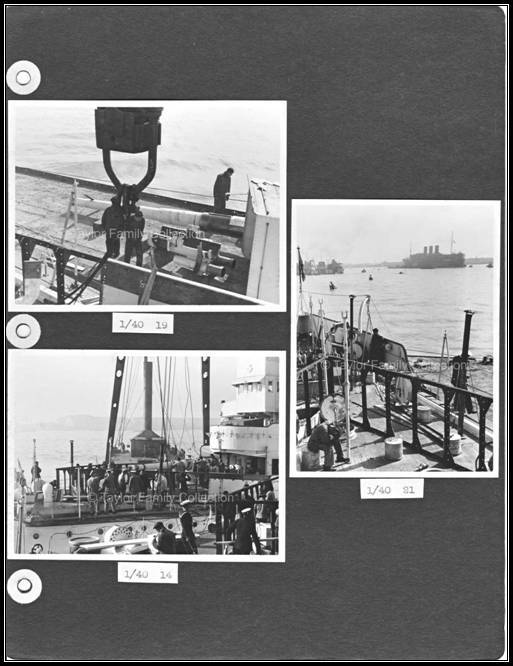 It is thought that these were taken by the Officer in charge of the refit but to date no confirming details are available. 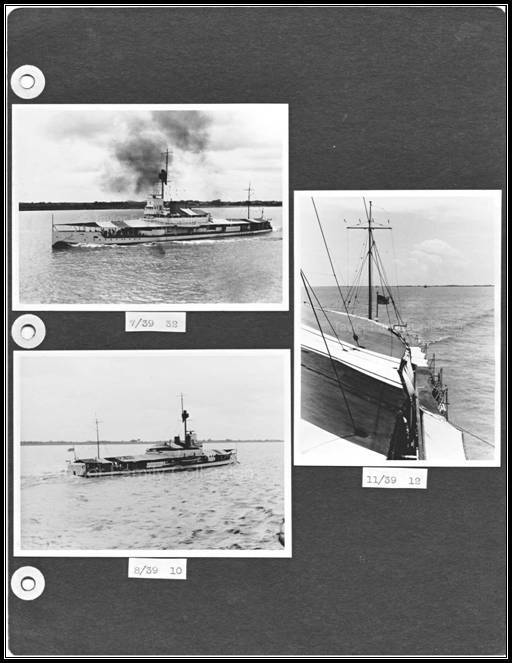 It is possible that he is the officer photographed at the stern of Scarab in the following photo but we do not know for certain. For enlarged and reworked photos of the following please click on selected photo. 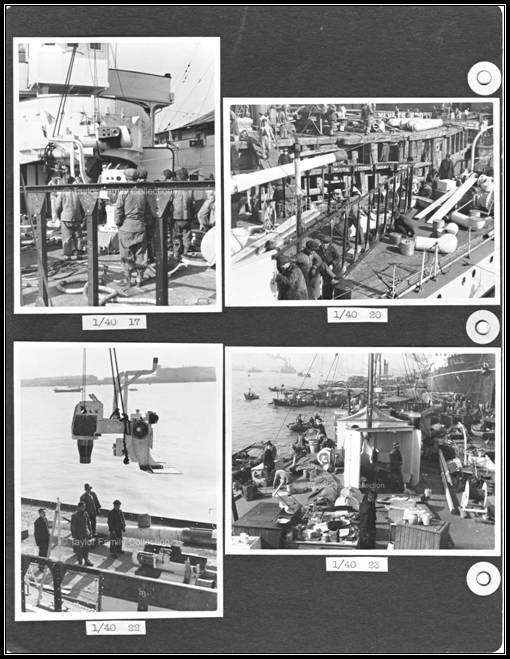 By 1938 the Admiralty had decided that the aging China Station Flotilla should be replaced by more up-to-date vessels. The first to be completed was HMS Scorpion, displacement 700 tons. She was designed to be the flagship, fitted out with the equipment, cabin and office accommodation appropriate to a busy admiral and was armed with two 4-inch guns, one 3.7 inch howitzer, two 3-pounders and ten smaller weapons. Her crew complement was 93. She became the new flagship on 22 December 1938 and was scheduled to be joined in successive years by four new vessels; Dragonfly, Grasshopper, Locust and Mosquito. All were 585 tons and similarly armed. They were to take over from Cricket, Gnat, Mantis and Scarab but Locust and Mosquito never reached China. 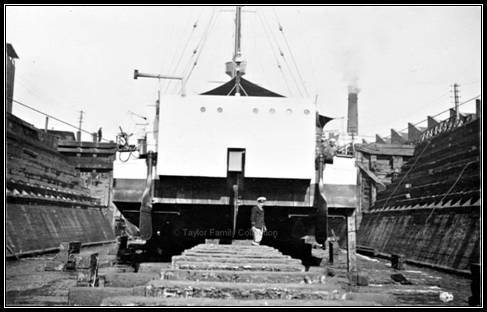 By March 1939 Dragonfly and Grasshopper were almost ready to leave England for China. They were commissioned in Hong Kong in June 1939. After the Munich Crisis in Europe the threat of war continued to grow. The Admiralty were well aware that should Britain face war with Nazi Germany the Japanese might seek to take advantage of the situation in the Far East. 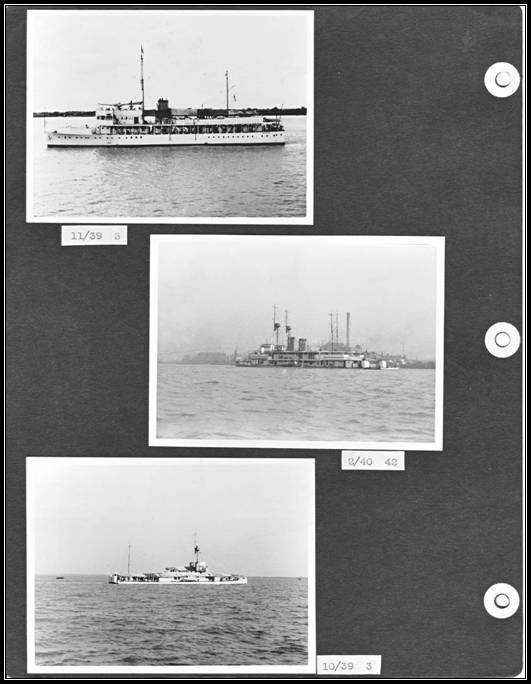 All serviceable ships would be useful in the event of conflict and therefore when relieved by their replacements the Insects were to be ordered to Singapore for conversion to minesweeping and anti-submarine duties and to assume the role of local defence vessels at the port. About this time the Commander-in-Chief, China proposed that in the event that relations became strained between England and Germany all the Yangtze gunboats should be withdrawn to Shanghai leaving one each at Hankow, Wuhu, Nanking and below the Kiangyin Barrier, a few miles from Woosung. Those assembled at Shanghai would then be sailed down to Hong Kong. Following their successes in China the Japanese brought increasing diplomatic pressure to remove all British gunboats from the Yangtze and West Rivers. Their rationale was that large areas of China were now under the control of their forces. With the outbreak of World War II the Japanese pointed out that in 1914 when China was neutral Britain had compelled her to ban German warships from her territorial waters. In the new conflict Japan remained neutral but British warships were present in Japanese controlled waters therefore the same considerations applied. In September 1939 the Admiralty ordered the withdrawal of most of the gunboats from the Yangtze leaving one each at Hankow, Nanking, in the delta and at Shanghai as proposed by the Commander-in-Chief and four of the five vessels in the West River Flotilla were withdrawn to Hong Kong. Only Seamew was left at Canton. 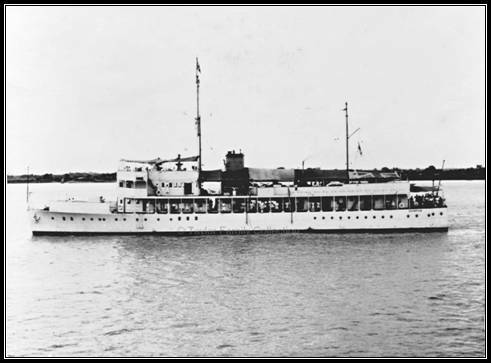 The Commodore-in-Charge, Malaya had requested that seven Insects be sent to Singapore for minesweeping duties and as many of the other gunboats as could be spared for use as a local defence flotilla. 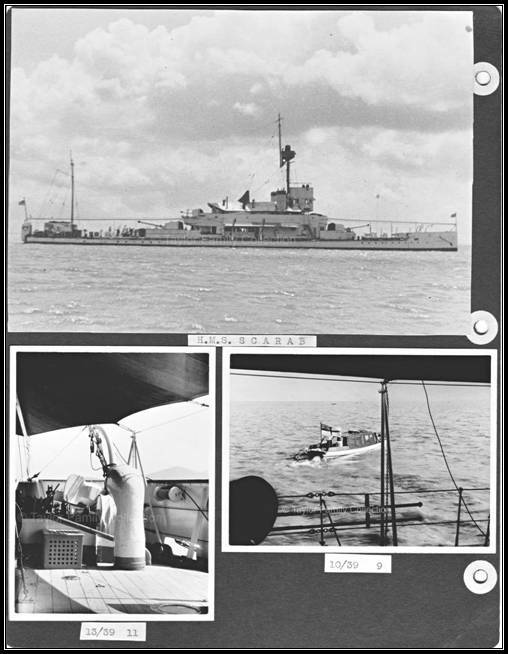 By the end of 1939 Aphis and Ladybird had gone to Singapore to be converted into minesweepers, Cockchafer was stationed at Nanking, Gnat at the Kiangyin Barrier and Scarab at Shanghai. Rear-Admiral Holt and Scorpion left Shanghai for Singapore in December. 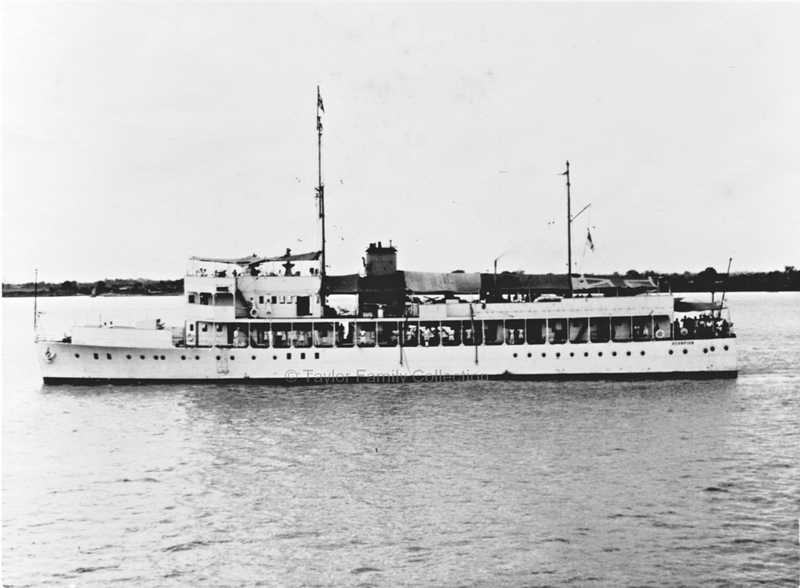 In February 1940 Gnat and Cockchafer were withdrawn from the Yangtze and sailed to Singapore where they were joined by Scarab in July.